Because if you’re in your final moments, your bowels pulsing with some bacterial fiesta, this makes for a fun word to scream. tyrotoxism (TAI-roh-TOCKS-izm) — noun: poisoning by cheese or some other dairy product. This is a handy word to know, given that we make cheese by doing something that we generally go out of our way to avoid: letting food spoil. Of course, we don’t just slide a pan of milk under the radiator and then have at it six months later. (Well, I don’t do that anymore.) No, it’s a very particular process of letting it go bad in a certain way. And in the end, we’ve got a little miracle — a chunk of tasty, isabelline food matter that we stick on a toothpick and eat at parties without considering the logistics of it all. The second part of tyrotoxism should make sense, but are you curious where we get that tyro from? It’s not apparently related to a previous word of the week, tyro. Instead, it comes from the Greek tyros, meaning cheese. Tyros actually figures into another major food name: butter. According to Etymonline, butter comes from the Greek boutyron, which may just be the word for butter plus bous, “cow.” So if that etymology is correct — we’re not sure it is — butter is just cow cheese. And that is neat. Now, if you’ll allow it, I have thoughts about cheese and language that are unrelated to food poisoning. 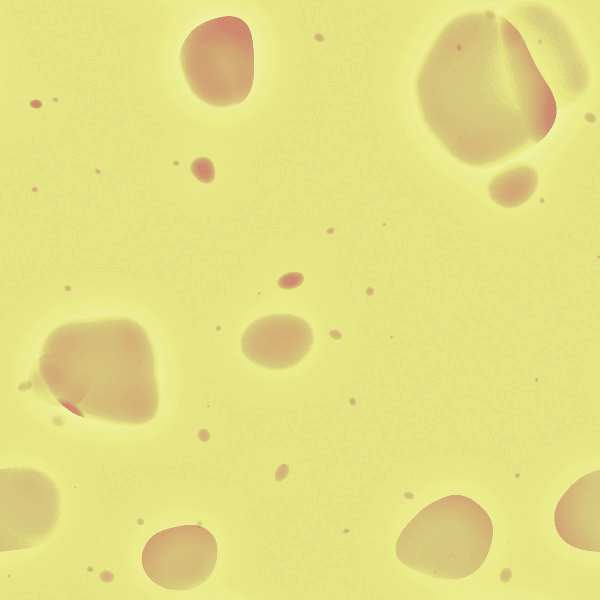 Etymonline’s entry for cheese covers the non-food-related uses of the word and speculates that cheese’s use as a photo prompt word could have playtime associations that actually predate photography. A quote: “To make cheeses was a schoolgirls’ amusement (1835) of wheeling rapidly so one’s petticoats blew out in a circle then dropping down so they came to rest inflated and resembling a wheel of cheese.” And that’s just adorable. Secondly, our expression the big cheese comes has different etymology that the food word, which comes Old English and traces back to the Proto-Indo European root kwat-, “to ferment.” The big cheese, however, comes from the Urdu chiz, “thing,” which Britons picked up during their colonial period in that part of the world. Doing nothing to change my perception that Moonraker is the worst James Bond movie and overall just a bad film, there’s a British insult word moonraker that refers to people from Wiltshire who were so stupid that they saw the moon’s reflection in a pond, thought it was cheese and tried to rake it out of the water. And that is also adorable, but for different reasons. The weirdly named, inexplicably punctuated and deathly boring-sounding website English-Word Information offers a variety of words that, like tyrotoxism, use some form of the Greek root tryo, and holy hell, let me tell you that it’s not pleasant territory to cross into. Basically, if something seems cheese-like but is not actual cheese, the situation has taken a turn for the worst. Among the cheesy horrors on this list are tryemesis (“the vomiting of milk curds by an infant”), tyroid (a fun word that can mean either “necrotic” or just “cheeselike”), tyroma (a tumor that contains cheese-like material) and tyrophagus (a certain species of mites that live in flour or cheese and “cause grocer’s itch,” which no no no I just cannot even). words cognate with Greek turos include tumour and quark. As for *kwat-, this isn't usually connected with Latin cāseus (and so English cheese), I assume for phonological reasons. But *kwat- is the source of kvass. And now I know what kvass is, so thank you for that.